Ever smash whatever it is you’re trying to plug in because it won’t fit in the socket’s very small outlet radius? Probably not, because you’re not a gorilla. But we as humans do love convenience. 360 Electrical has a creative solution for the above scenario. Outlet specialists 360 Electrical have a wide variety of products for your electricity-consuming needs. 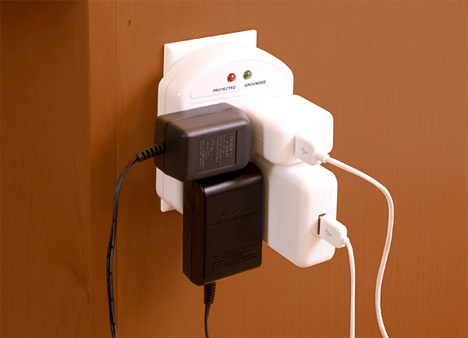 Their specialty is putting 360 degree-rotating outlets into all of their adapters, outlets and surge protectors. They’re not exactly developing microchips, but they are preemptively eliminating outlet rage. 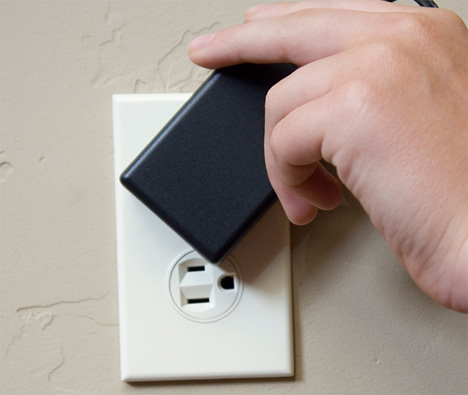 All of the rotating outlets can turn a full 360 degrees without ever losing power, meaning that if you have something plugged in but then need to plug a giant adapter in, you can move both around until they both fit perfectly.